How many users does an Email on Acid Day Pass include? What does an Email on Acid Day Pass include? Am I limited to the number of Day Passes I can purchase? Where did the idea for the Day Pass come from? 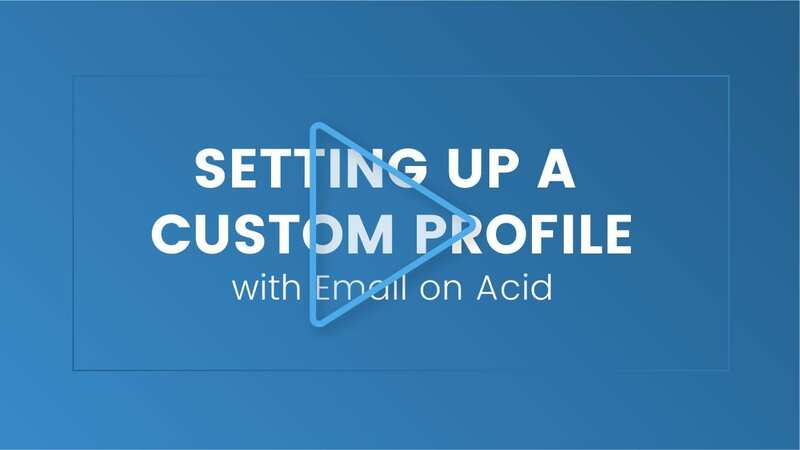 Can I ask Email on Acid to delete or change my personal data? What changes has Email on Acid made in response to the General Data Protection Regulation (GDPR)? Why is my test’s subject “[Invalid Subject Line]” in the EOA inbox? What’s an Email Service Provider (ESP)? What user types are available? Can I trust the accuracy of your email test results?